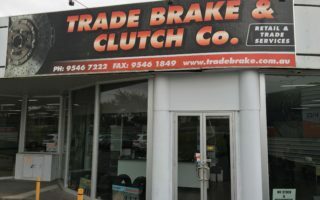 about us - Trade Brake & Clutch Co.
Trade Brake & Clutch Co. is a family owned business specializing in automotive brake and clutch. 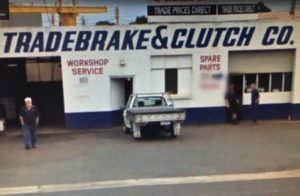 The business has been operating in Springvale since 1966 originally as Brelco. As well as offering replacement components we also have a fully equipped workshop to carry out necessary repairs. We strive to deliver quality products at competitive prices and provide prompt and efficient service to our customers.